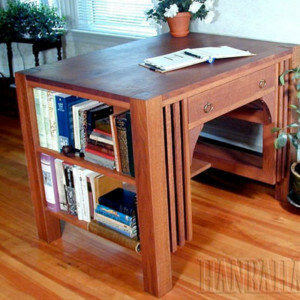 using time-honored methods of joinery and finishing. Located in Halifax, Nova Scotia, we have a tradition of creating high-quality furniture and cabinets and we take great pride in our craft. You can expect a piece of furniture that we build to be part of your family for generations. 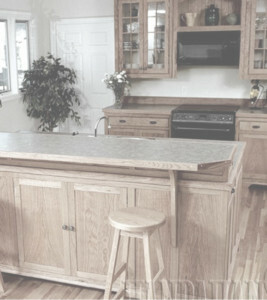 Like all of the fine furniture we make, our cabinets possess quality, beauty, durability and function. 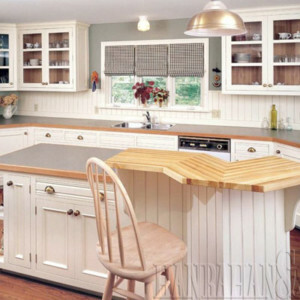 We consider our cabinets “kitchen furniture” and we craft them with that in mind. Our creations are not only beautiful and functional, but they will also stand the test of time. We would welcome the opportunity to talk to you about your upcoming projects. Please explore the rest of our site to find out more about what we do and how we do it. If you have unanswered questions or would like to book an appointment, please don’t hesitate to get in touch. Hanrahan & Sons is located just outside Halifax, Nova Scotia, in Ferguson’s Cove—just before York Redoubt, National Historic Site. 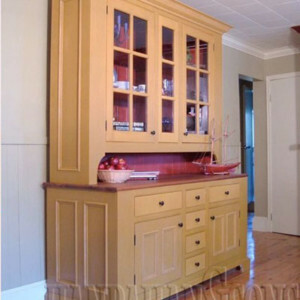 We handcraft our furniture and cabinets using traditional techniques and finishes. Everything we make is individually designed and crafted. 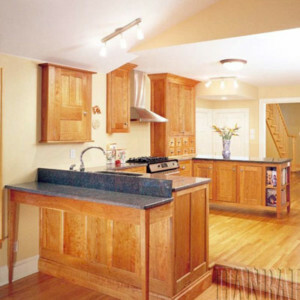 at Hanrahan & Sons we have a tradition of creating high-quality furniture and cabinets and we take great pride in our craft. 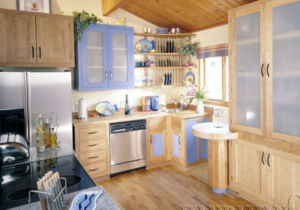 Our wooden products include kitchen cabinets, office interiors, built-in furniture, one-of-a-kind pieces of furniture such as tables, beds and armoires and virtually any wood product you might need for your home or office. 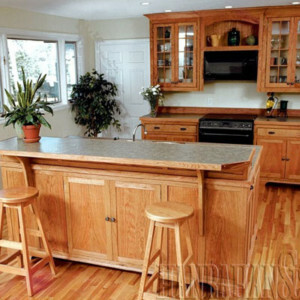 Our kitchen cabinets are not mass-produced and do not come in any particular size or style. They are individually designed and built for each customer with imagination as our only limitation. We stress thinking outside the box.